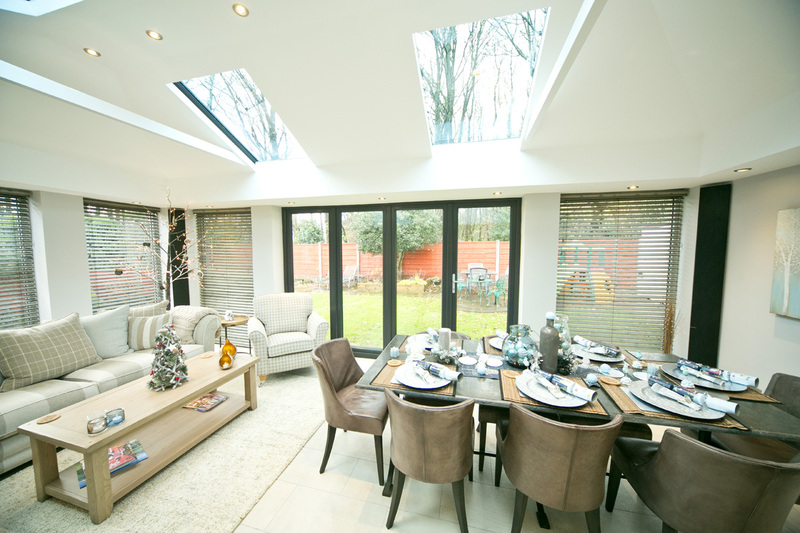 Combine the light and sky of a conservatory with the walls and ceiling of an extension. Living room systems are truly multi-functional, creating a pleasant and relaxing space for meditation or it can be used for a family room. The choice is completely up to you and what you need. Living room systems offer much more than a conservatory or an extension. 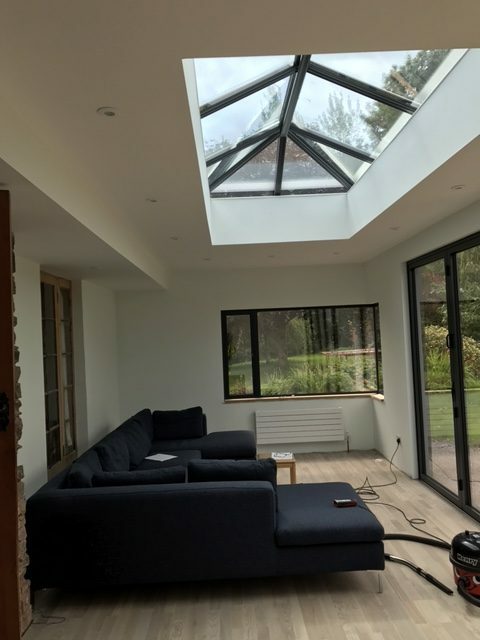 Living room systems provide a steelwork ladder framework attached to the roof which provides the perfect vehicle for down lighters or cable runs. Change the visual dynamics of your home today with the installation of a Living room system. 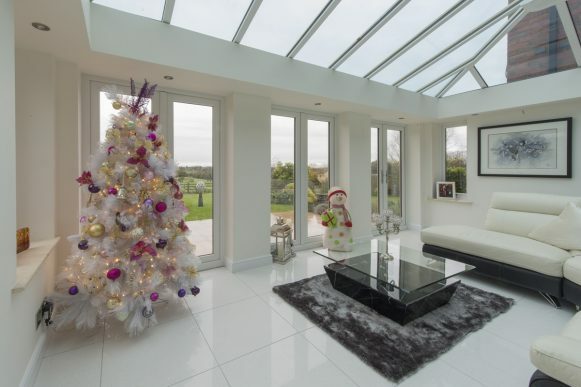 Countrywide Windows are experts in the supply and installation of Living room systems. 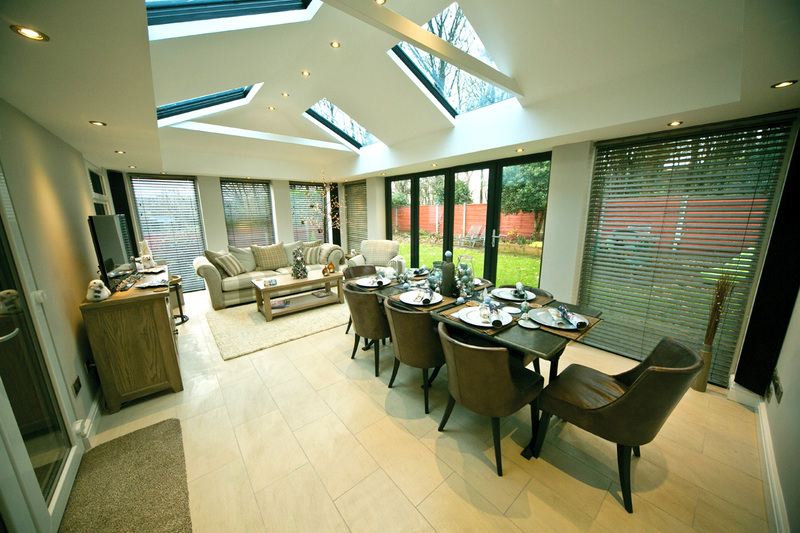 Improve the look, the feel, the style and the value of your property today with a Living room system. Improve your home. 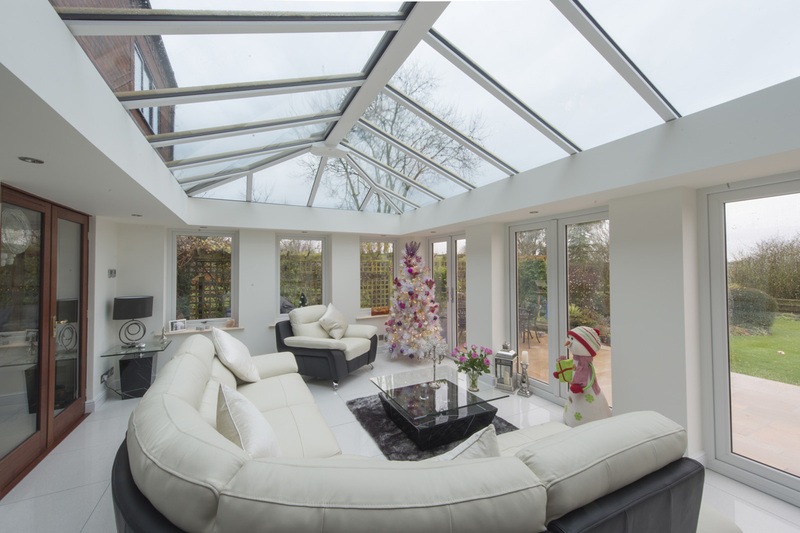 Overall valueEnjoy the light from a conservatory with the feel of an extension - providing greater overall value and the best of all worlds. 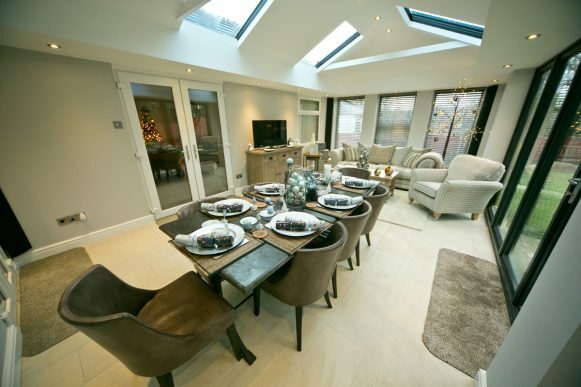 A new dynamicCreates a whole new dynamic to the space - a ‘real room/living room’ feel. OptionsYou can maintain light and space by using windows all round OR have brick piers / super insulated columns to give a greater sense of solidity. 10-year guaranteeA holistic 10-year guarantee is issued upon installation. Thermal efficiencySuperior thermal efficiency when compared to a standard conservatory - can help as part of a Building Regulation compliant building. StyleThis real room/living room feel means more styling and furnishing options and the perimeter ceiling is perfect for down lighters. Get a FREE quote for your Living Room System.